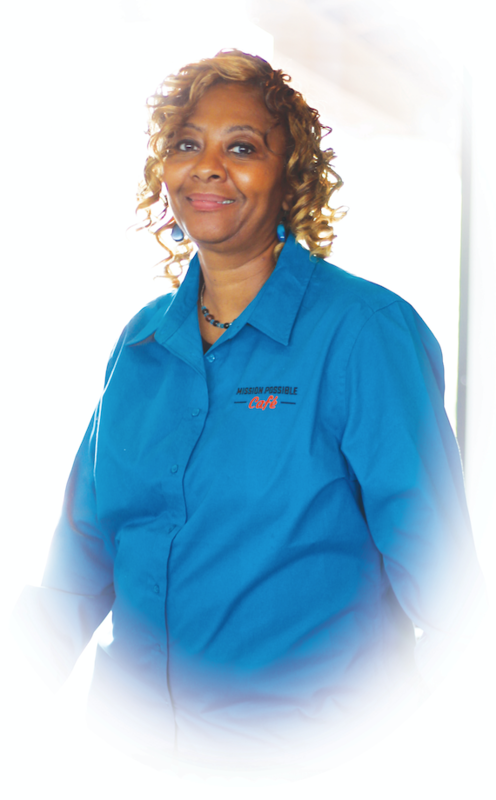 For 10 years, Pat Walker has helped homeless and hurting women from all sorts of backgrounds get back on their feet and into fulfilling careers as a part of the Atlanta Rescue Mission. Today she’s bringing her wealth of experience to the men and women we serve in our vocational development program. “I teach people how to stay focused and to have faith to push through the challenges ahead of them. When they have excuses, I don’t let them get away with it,” says Pat with a smile and a chuckle. “I continue to push them, stand firm with them, but also love on them as well.” Her goal is to see every man and woman who come to work at our three social enterprises, Mission Possible Café, Mission Possible Catering, and Mission Possible Cookies, find the skills and confidence they need to succeed in the real world. “My job is to re-instill a work ethic. You’ve got to show up. You’ve got to be professional. You’ve got to interact with the customers – this is a real job. Sometimes their self-esteem is low, and they don’t think they can do it. We stick by them, show them they have the capabilities and give them the encouragement to push for it.” Pat supplies the moxie that gets our men and women moving toward success, but it’s your support that makes the whole process possible. Thank you for the prayers and financial partnership that gives so many hope for real transformation and a path to self-sufficiency. 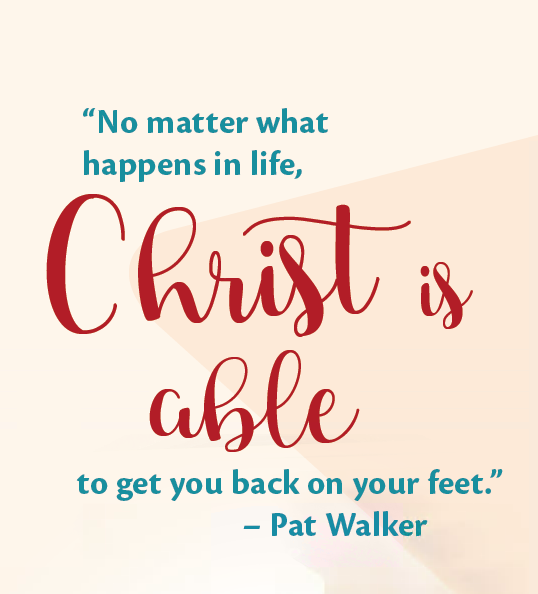 “I’m here to show them that, no matter what happens in life, Christ is able to get you back on your feet.” That’s a lesson we would all do well to remember. 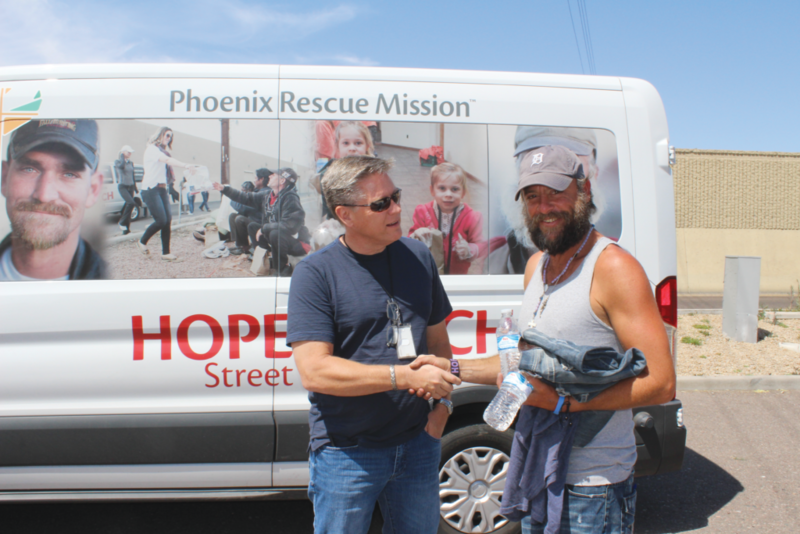 Thank you, Pat, and welcome to the Phoenix Rescue Mission team! 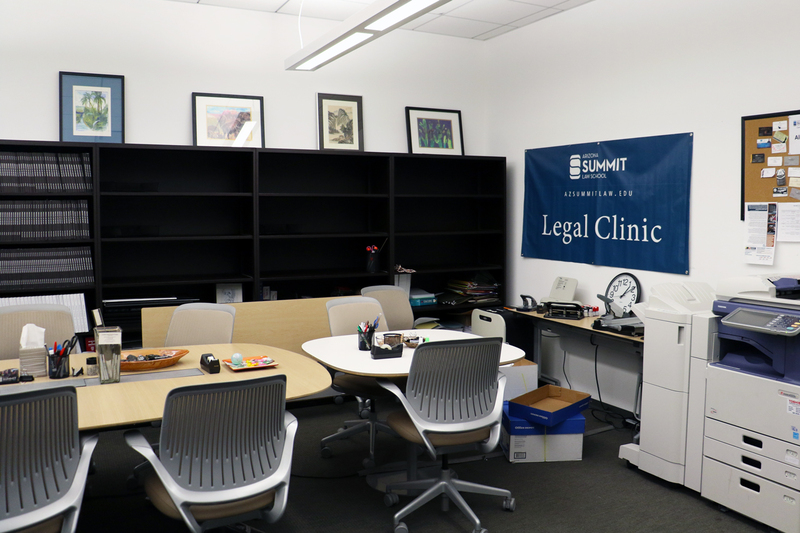 Tucked inside a bare-bones computer lab on the Human Services Campus in Downtown Phoenix, a group of Arizona Summit Law School students and a professor host a free legal clinic every Tuesday. It’s a relaxed environment, everyone is dressed down. One student with a laptop anchors one of several small round tables, while a queue forms in the lobby/respite area of the Lodestar Day Resource Center (LDRC). For more than two hours, there’s a steady stream of people. Every case is different but everyone who walks through the door gets the same three things: eye contact, a warm smile and respect. “We constantly have to think on the fly — you sit down with clients, they tell you their issue, and you have to start brainstorming immediately,” said Kamal Lahlou, a 33-year-old senior law student. For the students, they’re receiving invaluable hands-on legal experience, but for those experiencing homelessness — it’s perhaps their only chance to get out. 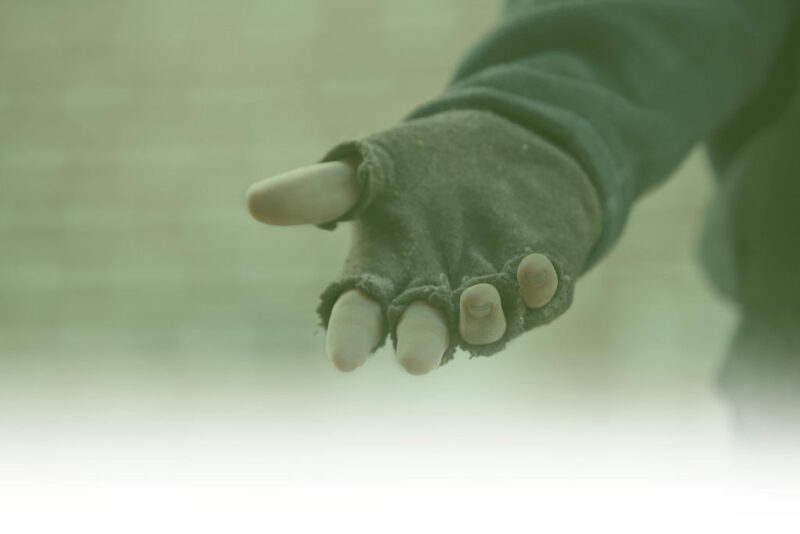 Many individuals face a complex entanglement of legal woes, sometimes associated with the act of being homeless like loitering or camping. Other times, it’s the reason they lost their home in the first place — a felony conviction, prison stint, domestic abuse, civil or misdemeanor fines. 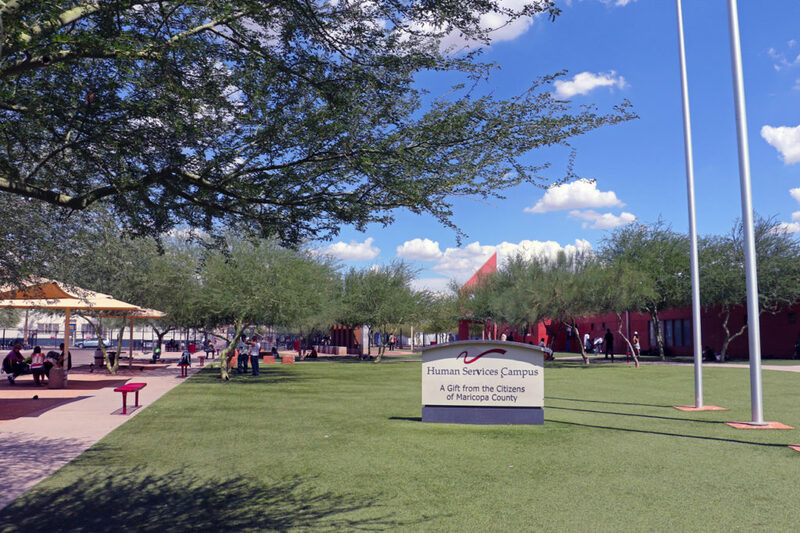 Maricopa County Regional Homeless Court is also located on the Human Services Campus — just down the hall, in fact. 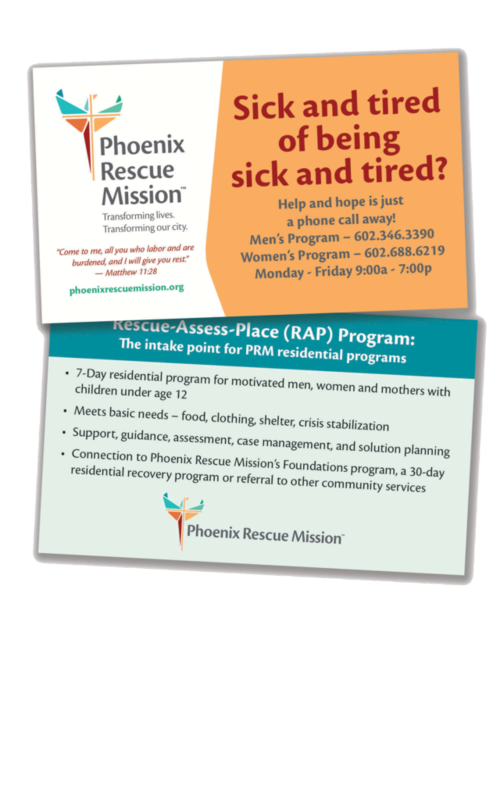 It can resolve minor misdemeanors, victimless offenses, and warrants for those who demonstrate a commitment to end their homelessness. Referrals to homeless court, clearing up records and settling fines represents a large portion of what the Summit legal clinic does. But it runs the gamut from name changes, divorces, landlord-tenant issues, probate, elder abuse and many, many others. 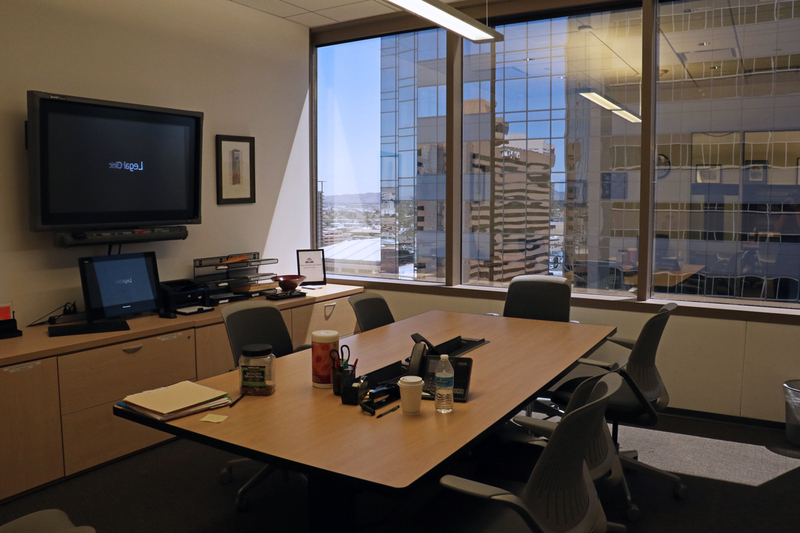 Under the rules of the Arizona Supreme Court, the students can actually practice law in a clinic setting as active members of the state bar, as long as they’re supervised by a licensed attorney, law professor or with other licensed attorneys. According to the school’s records, the clinic handled 848 legal matters on the Human Services Campus over a four-year period, with one professor and about 3-5 students per semester. More than 65 percent of graduating seniors take advantage of one of the legal clinics offered by Summit, according to professor Susan Daicoff, who leads the program and oversees the Human Services Campus clinic. Students must complete at least 30 hours of pro bono or public service during their studies, which can be achieved through the Human Services Campus clinic, or others. There are about 10 rotating clinics focusing on domestic violence, mediation, veterans, bankruptcy, Native American wills, immigration, post-conviction relief and other issues. Getting real world, hands-on experience was a big selling point for Michael Jones, who has participated in multiple clinics, his favorite being Arizona StandDown, which helps veterans in-need. He said it’s different than an internship or working at a firm as a file clerk. Jones is 40 years old, married with a small child. So having the flexibility Summit offers is important too. The school accepts students with lower Law School Admission Test (LSAT) scores than many other universities, and offers part-time degrees and evening classes — geared toward working adults. It was established to diversify the least-diverse profession, and it’s making inroads in that area. The student body is 41 percent minority, compared with 26 percent at Arizona State University, and 33 percent at the University of Arizona. 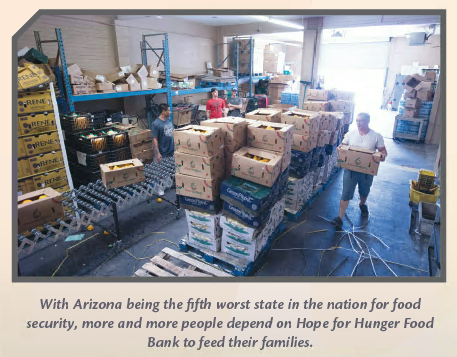 “Serving the underserved” extends to the student population as well. The school accepts more students from disadvantaged economic, social or family circumstances. “When you think of law school, you always think of the high society types,” said Stephen McClain-Lovato, a 30-year-old senior law student. “That general attitude is stripped away at this school. You’re treated as an equal, you’re treated as a peer.” he said, laughing. 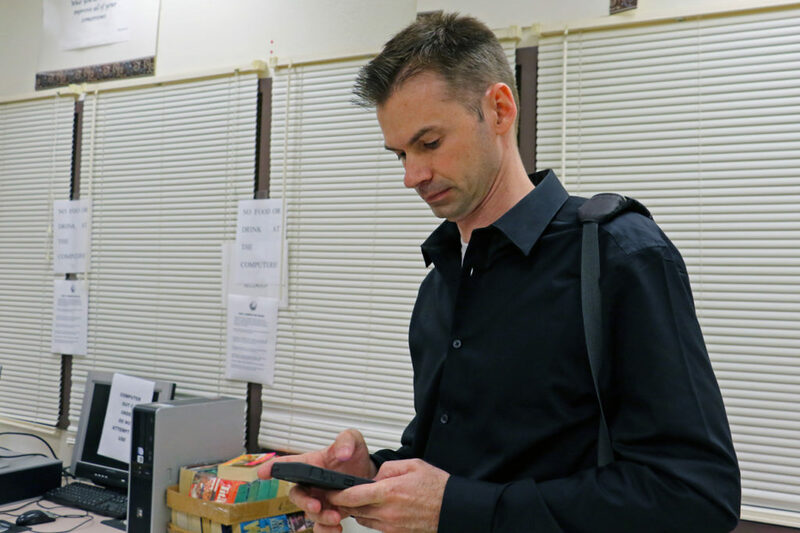 He’s a Marine Corps veteran, and likes the humanitarian nature of the Human Services Campus clinic. He’s participated in the homelessness clinic multiple semesters, even volunteering during breaks. Part of what makes the clinic so successful is the network of services clustered on the Human Services Campus — enabling students to work faster, more efficiently. 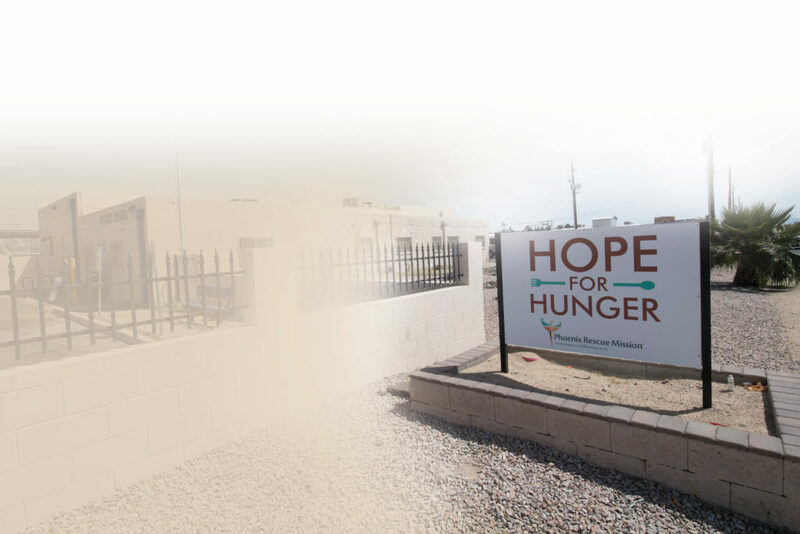 Onsite, you can get a state ID, apply for job, submit social security or disability paperwork, find housing programs, get primary and mental healthcare, access substance abuse treatment — in addition to shelter and a hot meal. 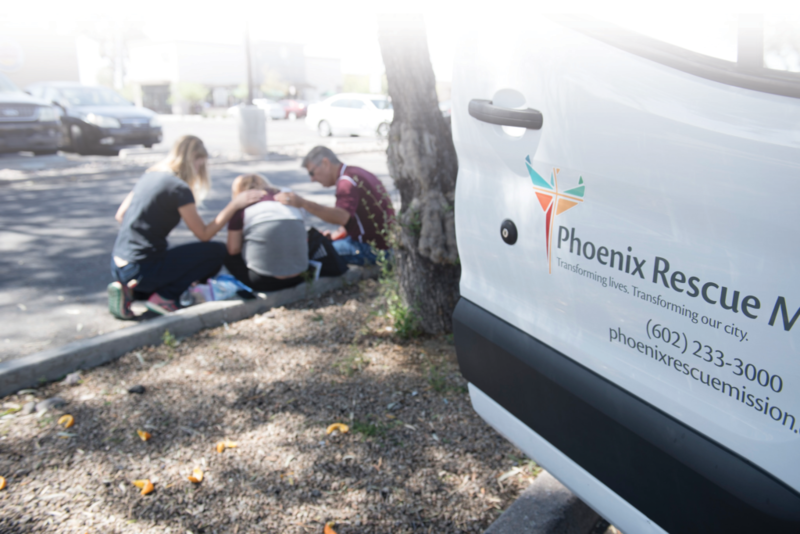 The LDRC — where the clinic is located — is often the first stop on the road to ending homelessness. Some simple matters require just a few phone calls and can be resolved same-day, others take years. For issues that require court appearances or legal matters the students can’t tackle, they often leverage strong relationships they have with the local legal community. Scripture teaches us that far more often than from signs and wonders, God’s direction comes in the form of a gentle whisper in our hearts. 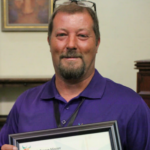 Cliff Danley, our Street Outreach Coordinator, is no stranger to nudges from the Holy Spirit. It’s put him in the right place at the right time on more occasions than he can remember. A few weeks ago, while patrolling the streets in the Hope Coach, handing out water, supplies and hope as a part of our Code Red initiative, a small, still voice suddenly altered his route. In an unorthodox move, Cliff decided to take the van off-road. Unbeknownst to Cliff, he was on his way to a divine appointment – one that would ultimately save a woman’s life. Riding with Cliff that day was Geoff, a regular volunteer at Phoenix Rescue Mission’s Changing Lives Center and first time Hope Coach passenger. “Writing a check has always been easy, but I felt that God was asking me to do more than that,” admits Geoff, when asked why he decided to take a ride that day. “Actually going out and telling people, ‘Hey we care about you.’ Or asking them ‘How are you doing?’ or ‘How can we help you?’ that’s when you become a link in the chain that leads them to Jesus.” Riding shotgun on the Hope Coach, Geoff was about to become a link in a way he would never forget. Cliff tells us, “I received a call from Glendale PD to check out a potential homeless situation by 47th Avenue. We didn’t find anything at first, but then I felt led to do a little off-roading. I drove past a broken brick fence into an open field. That’s when Geoff saw her.” Lying face down in the dirt, unmoving, was a young woman. “She had a pink top, otherwise she would have blended in,” says Geoff. “We couldn’t wake her up. Cliff said that in all his years he hadn’t yet come across a dead body… but that perhaps this was the day… Then we felt her breath, just barely. We called the Glendale PD.” That’s when that small still voice nudged both Cliff and Geoff one last time. “While we were waiting, we knelt and prayed that God would keep her safe.” God answered. Shortly after, police and EMTs arrived. 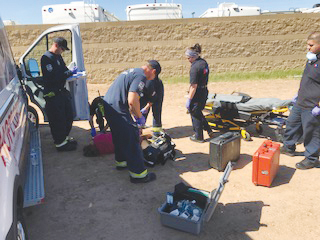 After a few tense moments of trying to rouse her, the paramedics hooked up the IVs and they were able to get her conscious again. Most people would find it hard not to panic in a life or death situation like this one. Geoff had a different experience. “I can’t explain it, but there was a calm that God was in control,” says Geoff. We learned that her name was Anna. She was too weak to stand so they rushed her off to the Emergency Room. “We were just a link in God’s chain,” says Geoff. 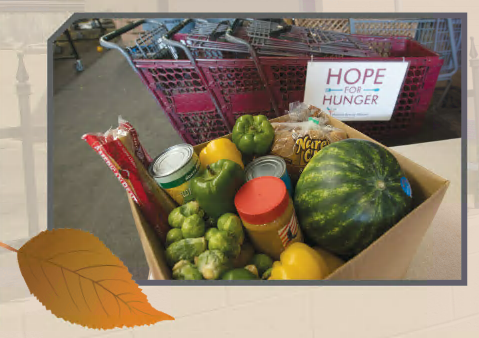 “That’s what the Hope Coach does – it’s a link in His chain, getting people help who need it. It’s another confirmation for me that God is in control.” It was a combination of God’s direction, Cliff’s willing heart, Geoff’s sharp eyes and your support that gave this woman a second chance in the nick of time. But there are so many others out there, homeless, hurting, caught with nowhere to hide from the deadly summer heat. That’s why it is so important that we reach as many like Anna as we can as early as we can this summer, to give them the chance to find a way off the streets before they find themselves hospitalized – or worse.